What should I do if my computer was hacked? 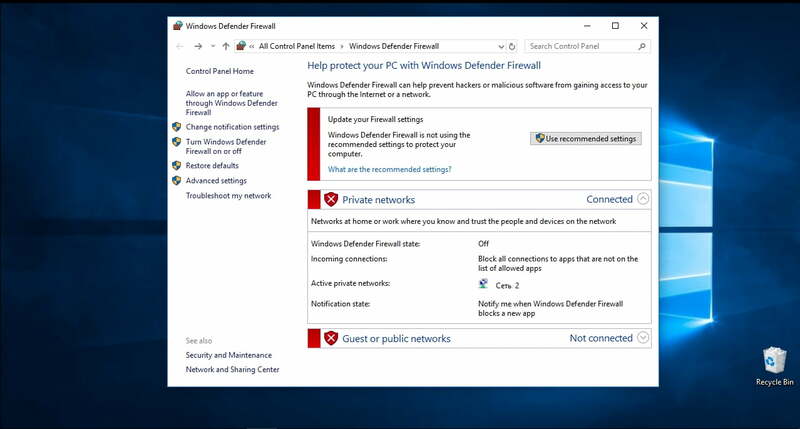 How to find out whether your PC is being hacked? May we give you one piece of advice? 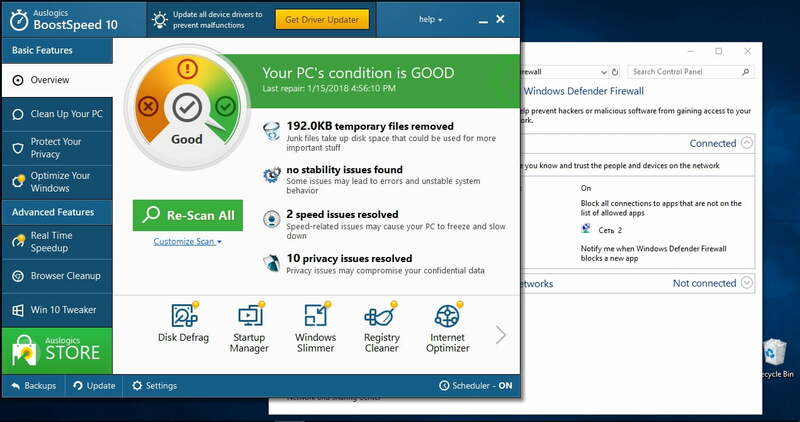 Never discredit your gut feeling when it comes to your PC’s security. Thus, if the thought ‘Is my computer hacked?’ keeps popping up in the back of your mind, do not label yourself a paranoid. With hacking becoming more common these days, it is time for you to give your intuition a chance. And we will give you an answer to the ‘how to know if my pc is hacked’ question. Being hacked means someone has deliberately gained remote access to your PC or network without your permission. So, you ARE at risk of a hacker threat. Hackers use various tools, such as backdoors, trojans, IRC clients, spyware, rogue antivirus programs, malware, infected downloads, or hijacked pages, to take over computers and wreak havoc. So, the sad truth is, Internet-surfing is all about navigating dangerous waters. So, your PC seems to have come alive: the mouse pointer is moving by itself and making correct selections. That is a bad sign – your computer is being hacked. If money is missing from your bank account, that might mean cybercriminals have hacked your computer and stolen your card details. Do you receive unexpected calls about non-payment of goods and/or bills you are supposed to pay? Sorry, your account has likely been hacked. If your antivirus solution is off and cannot be run, chances are your computer has been infected or even hacked. Are there any new programs/files you haven’t installed/created on your computer? If yes, your security might have been breached by some malicious hacker. chances are your PC has fallen victim to a hack. Do your contacts report getting suspicious messages from you? Alert them to the possibility of a cyberattack: your computer might have been hacked in order to infect other computers and breach their security. Have you found your key settings and/or online account passwords changed? These symptoms might mean some hackers have accessed your computer. you must be alert – these symptoms usually indicate that malware is at work. And hackers love to use malware to exploit computers. are symptoms of an infected/hacked computer. Hackers use ransom messages to extort money from their victims. If you receive such a message, never pay criminals a ransom, never give them your card or bank account details – there can be no compromise in that respect. Recurring pop-ups do not bode well for your computer: they usually arrive bundled with other malicious threats and aim at messing up your system. NEVER CLICK on such pop-ups – criminals might use them as bait to hack your beloved PC. Those are bait as well: if you click on them, you are likely to compromise your computer. If such messages persist, you might as well admit your PC is in danger. It’s time to batten down the hatches! 1. Disconnect from the Internet immediately (it is a good idea to pull your router plug out of the socket, just in case). 2. Contact your bank and report the issue in order to protect your funds. 3. Tell your friends and colleagues to beware of suspicious messages from your accounts. 4. Boot into Safe Mode. 5. Try to remove suspicious apps / programs / files. 6. Run a full system scan. If your main antivirus solution is safe and sound after a hack, make it run a full system scan – it is never too late to fight back! Running your third-party antivirus might not be enough to win the war – some nefarious intruders are too sly. A special anti-malware solution, e.g. Auslogics Anti-Malware, can give your main antivirus a helping hand and defeat the stealthiest enemies. 7. Use a system restore point. 9. Give your PC a fresh start. Reinstalling the operation system might be your only chance to regain control over your hacked computer. Unfortunately, this course of action will erase your personal data. Make sure your important files are properly backed up – USB drives, external drives, cloud solutions, and special backup tools, e.g. Auslogics BitReplica, can save you a lot of trouble. 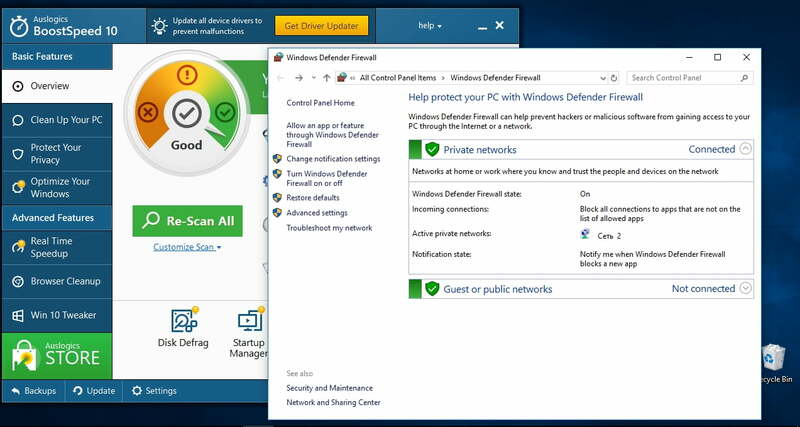 Keep your system and antivirus software up-to-date. Do not open suspicious e-mails. Never click on untrustworthy links. Scan email attachments/downloaded files before opening them. Safeguard your sensitive data (Auslogics BoostSpeed can help you protect your privacy). We hope our tips have helped you recapture your PC.